How will you Celebrate Dolly Parton’s Birthday at January 19th? 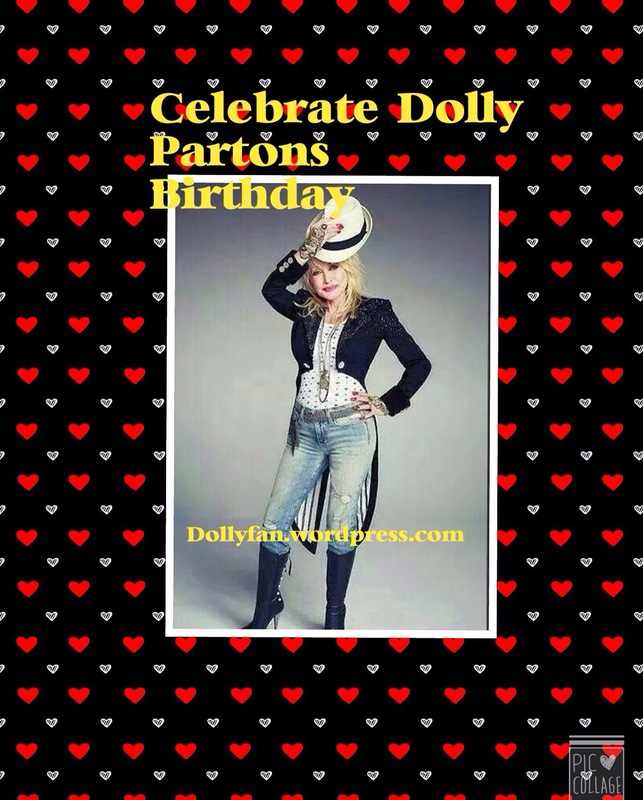 This entry was posted in News, Uncategorized and tagged 19th, Birthday, Cake, Celebrate, Dolly Parton, Gifts, January, Love, music by dollyfan. Bookmark the permalink. When she started out so long ago on the Porter Wagner show that my dad watched EVERY Saturday night, I remember thinking “What hillbillies”. Well, that was then… and what a stupid, silly thing I was… She’s my favorite entertainer of all time. I hope she lasts another 70 years. Here’s to you Dolly!